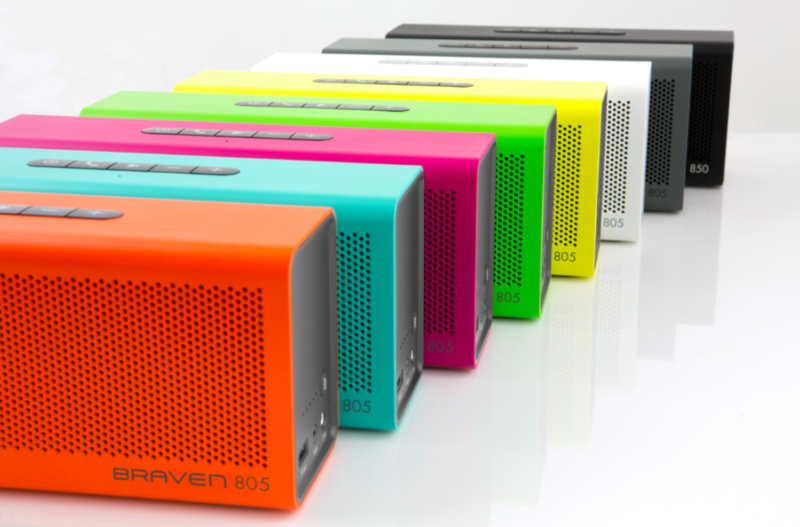 Braven is an American company that manufactures and sells portable Bluetooth speakers designed to be taken outdoors. These high-quality speakers have changed the market for the better with new features that allow you to take the products anywhere, no matter the conditions. With Big Apple Buddy’s personal shopping service, you can now buy direct from the Braven online store anytime, anywhere. For the most powerful speaker, the Braven 805 Speaker is what you've been looking for. It has unbeatable HD sound and clear output so you can enjoy the most out of your music and share with others. The sleek design and multiple colors allows the Braven to adjust to your taste and style. You can even use the built-in microphone and speakerphone for hand-free calling whenever you need it. With the Braven Balance Speaker, you can enjoy your music like never before no matter where you are. 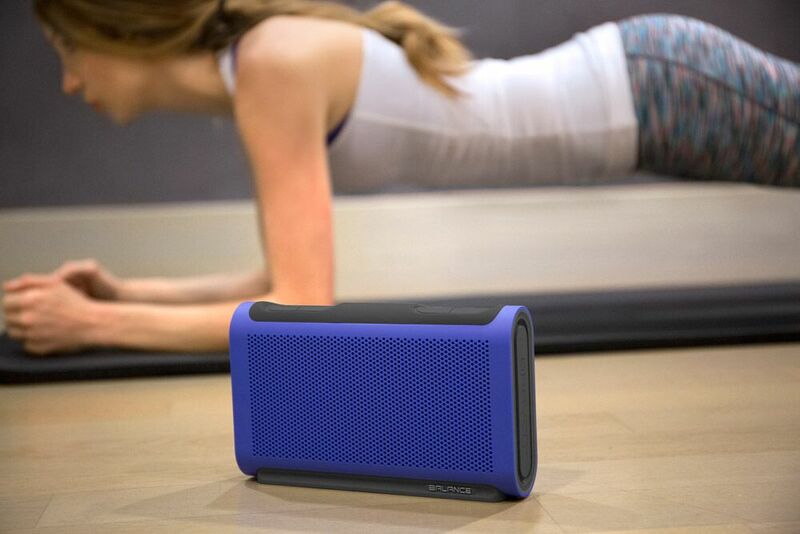 Toss it in your backpack and you're ready to go with this lightweight but powerful speaker. Choose from any of the six colors that will brighten up the way you listen to music. With up to 18 hours of listening time, this speaker never stops and even has an full outdoor settings for maximum volume. The Braven BRV Power Bank is the ultra-rugged portable battery that you'll need for any of your Braven devices. This Bluetooth enabled battery is the first of its kind that is also USB-controlled. The water-resistant exterior makes it easy to take it outside even if you go near water. Control the battery level with the BRV-BRAVEN app so you'll know when you're running low and be aware at all times. Unfortunately, the USA Braven online store does not currently offer international shipping. However, Big Apple Buddy, your personal shopper, can help you buy products direct from the official USA Braven online store and ship them to your doorstep, no matter where you are in the world. We offer international shipping to over 190 countries including Australia, Austria, Bahrain, Belgium, Bosnia & Herzegovnia, Brazil, Brunei, Canada, China, Croatia, Cyprus, Denmark, Estonia, Finland, France, Germany, Hong Kong, Hungary, India, Indonesia, Ireland, Israel, Italy, Japan, Kenya, Kuwait, Lithuania, Macau, Malaysia, Maldives, Mexico, Namibia, Netherlands, New Zealand, Norway, Oman, Pakistan, Portugal, Saudi Arabia, Scotland, Serbia, Singapore, Slovenia, South Africa, South Korea, Spain, Sri Lanka, Sweden, Switzerland, Taiwan, Tanzania, Thailand, UAE, UK and Ukraine. If you would like to buy from the USA Braven online store, simply let us know which items you would like to order (by filling out the form on the right) and we’ll get back to you with a free international shipping quote within 24 hours!